Help us with Specific Research. If your dog qualifies, testing with us may be FREE. As a "Thank You" for helping us support new research and validate genetic disease testing in the Doberman, we offer limited FREE testing for dogs that meet specific criteria. Dogs that test free in specific Doberman Diversity Project research projects enjoy the full benefits of being a Doberman Diversity Project participant -- full genetic test results, free support by PhD geneticists, free access to the virtual breeding tool and more. Whatever paid participants receive is yours when you help us help our breed. Recent (within the past 12 months) Echocardiogram with normal results. 3) DNA tested NEGATIVE for the DCM2 mutation. If you have documentation of all three of these criteria, please contact us to verify that your dog qualifies for FREE testing. Currently accepting a limited number of Dobermans that have been clinically diagnosed with von Willebrand's Disease. If your dog has been diagnosed with this disease by a licensed veterinarian, contact us to find out if your dog qualifies for FREE testing. 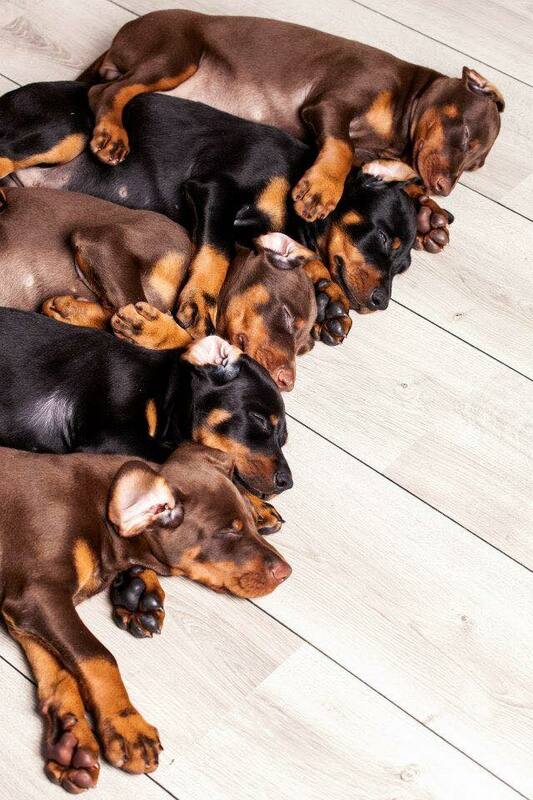 Currently accepting a limited number of Dobermans that have been clinically diagnosed with Narcolepsy and/or who have been DNA tested for Narcolepsy genetics by another laboratory. If your dog has been diagnosed by a licensed veterinarian, contact us (below) to find out if your dog qualifies for FREE testing. Yes, and I have registration papers. Yes, but I do not have registration papers. I think so. No. Yes No I think so, but will need confirmation that what I have is enough.